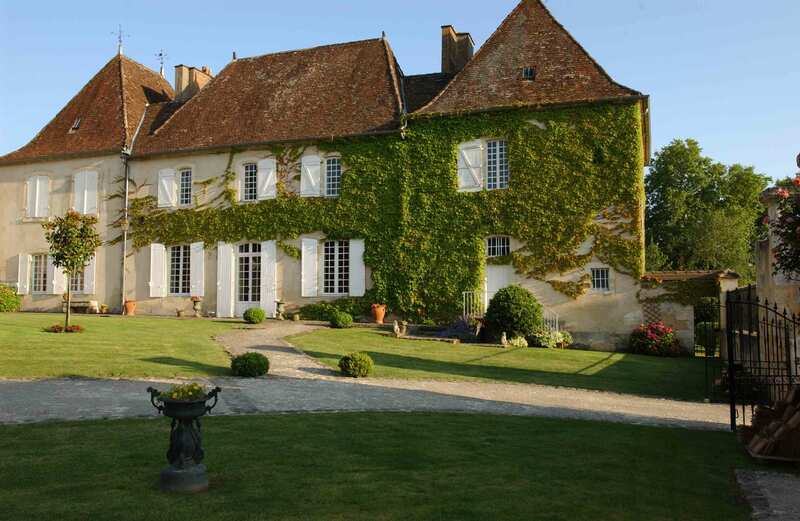 This XVIIIth century castle is situated in the town of Lembras, 6 km from Bergerac. Built on the top of a hill, it dominates the region and offers an unforgettable setting, between vineyards and forests. The Pécharmant, its appellation contrôlée vineyard, faces south and covers 40 hectares. The ground rich in iron gives to this vin de garde a subtle bouquet, and its incomparable taste makes it one of the finest products of the Dordogne. If on your trip you come to the Périgord, we will ensure you the best reception.